TORONTO, CANADA – There’s a big difference in thinking between governments and the private companies that participate in space. While entities such as NASA can work on understanding basic human health or exploring the universe for the sake of a greater understanding, companies have a limitation: they need to eventually make a profit. This was brought up in a human spaceflight discussion at the International Astronautical Congress today (Oct. 1), which included participants from agencies and companies alike. Below are some concepts for how private companies in the space world today are making their money. “We have in space a movement towards more privatization … and also for more use of space activities in general and human space activity in the future by individual private persons,” said Johann Dietrich Worner, chairman of the executive board of DLR (Germany’s space agency), in the panel. But commercial spaceflight is already taking place, as some of these examples show. The two successful companies in NASA’s latest round of commercial contracts — SpaceX (Dragon) and Boeing (CST-100) — are each receiving government money to develop their private space taxis. The companies are responsible for meeting certain milestones to receive funds. There is quite the element of risk involved because the commercial contracts are only given out in stages; you could be partway through developing the spacecraft and then discover you will not be awarded one for the next round. This is what happened to Sierra Nevada Corp., whose Dream Chaser concept did not receive more money in the announcement last month. The company has filed a legal challenge in response. Sir Richard Branson hugs designer Burt Rutan, surrounded by employees of Virgin Galactic, The SpaceShip Company, and Scaled Composites, and watch as Virgin Galactic’s SpaceShip2 streaks across the sky under rocket power, its first ever since the program began in 2005. Burt’s wife Tonya Rutan is at right taking their photo. The spacecraft was dropped from its “mothership,” WhiteKnight2, over the Mojave CA area on April 29, 2013, at high altitude before firing its hybrid power motor. Virgin Galactic hopes to become the first commercial space venture to bring multiple passengers into space on a regular basis. Virgin Galactic and its founder, Richard Branson, are perhaps the most visible of the companies that are looking to bring private citizens into space — as long as they can pay $250,000 for a ride. The first flight of Virgin into space is expected in the next year. Customers must pay a deposit upfront upon registering and then the balance before they head into suborbit. In the case of Virgin, Branson has a portfolio of companies that can take on the financial risk during the startup phase, but eventually the company will look to turn a profit through the customer payments. The business case for Planetary Resources and Deep Space Industries, the two self-proclaimed asteroid mining companies, hasn’t fully been released yet. 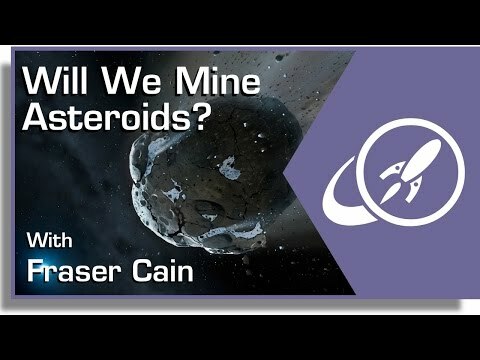 We assume that the companies would look to make a profit through selling whatever resources they manage to dig up on asteroids, but bear in mind it would cost quite a bit of money to get a spacecraft there and back. Meanwhile, Planetary Resources is diversifying its income somewhat by initiatives such as the Arkyd-100 telescope, which will look for asteroids from Earth orbit. They raised money for the project through crowdsourcing. 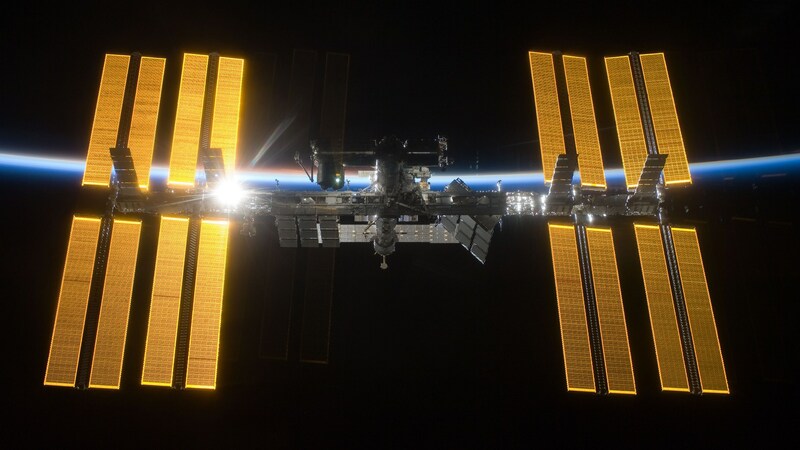 NanoRacks is a company that has research slots available on the International Space Station that it sells to entities looking to do research in microgravity. The company has places inside the station and can also deploy small satellites through a Japanese system. While the company’s website makes it clear that they are focused on ISS utilization, officials also express an interest in doing research in geocentric orbit, the moon or even Mars. How much would you donate to have access to a space telescope … or just to have an orbital “selfie”? Planetary Resources, Inc., the company that wants to mine asteroids, has launched a Kickstarter campaign for the world’s first crowdfunded space telescope. They say their Arkyd-100 telescope will provide unprecedented public access to space and place the most advanced exploration technology into the hands of students, scientists and a new generation of citizen explorers. To make their campaign successful, they need to raise $1 million in Kickstarter pledges by the end of June 2013. Less than 2 hours into their campaign, they have raised over $100,000. 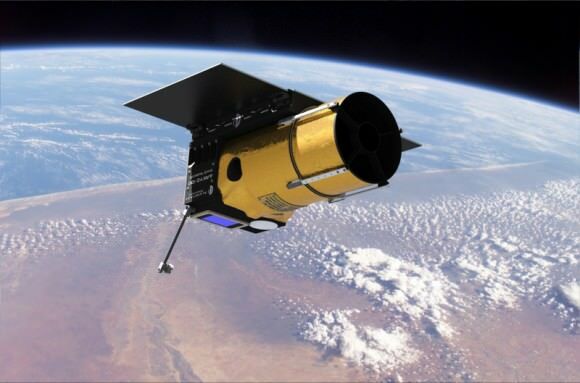 Last year, Planetary Resources revealed their plans to develop a series of small spacecraft to do a little ‘space prospecting’ which would eventually allow them to mine near Earth asteroids, extracting valuable resources. Their announcement today of the crowdfunded Arkyd-100 space telescope will allow them to begin the search for asteroid they could mine, while involving the public and providing access to to the space telescope “for inspiration, exploration and research” or have a commemorative photo of those who donate displayed above the Earth, such as the image above. During a webcast today to announce the Kickstarter campaign, Chris Lewicki, President and Chief Engineer for Planetary Resources said the telescope would have 1 arcsecond resolution, with the benefit of being above atmosphere. 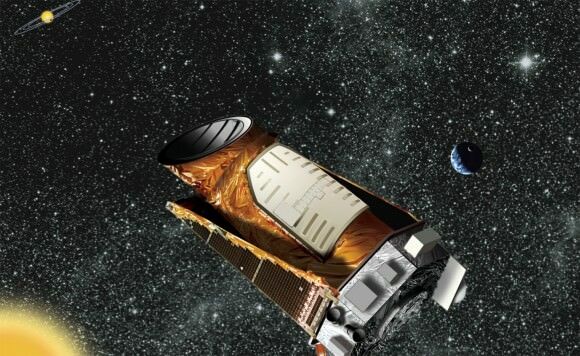 A wide array of scientists, space enthusiasts and even Bill Nye the Science Guy have voiced their support for Planetary Resources’ new public space telescope. Artist concept of the Arkyd telescope in space. Credit: Planetary Resources Inc. The space telescope is being built by Planetary Resources’ technical team, who worked on every recent U.S. Mars lander and rover. Planetary Resources will use the proceeds from the Kickstarter campaign to launch the telescope, fund the creation of the public interface, cover the fulfillment costs for all of the products and services listed in the pledge levels, and fund the immersive educational curriculum for students everywhere. Any proceeds raised beyond the goal will allow for more access to classrooms, museums and science centers, and additional use by individual Kickstarter backers. However, if they fail to reach the $1 million goal, they receive none of the money. According to Jeff Foust at the NewSpace Journal quoted Lewicki as saying, if that happens, they’ll proceed with their current plans, including development of a small prototype satellite, called Arkyd 3, that is planned for launch next year. • Your Face in Space – the #SpaceSelfie: For US$25, the team will upload an image of the campaign backer’s choice to display on the ARKYD, snap a photo of it with the Earth in the background, and transmit it to the backer. This space ‘photo booth’ allows anyone to take (or gift) a unique Space Selfie image that connects a personal moment with the cosmos in an unprecedented, yet tangible way. 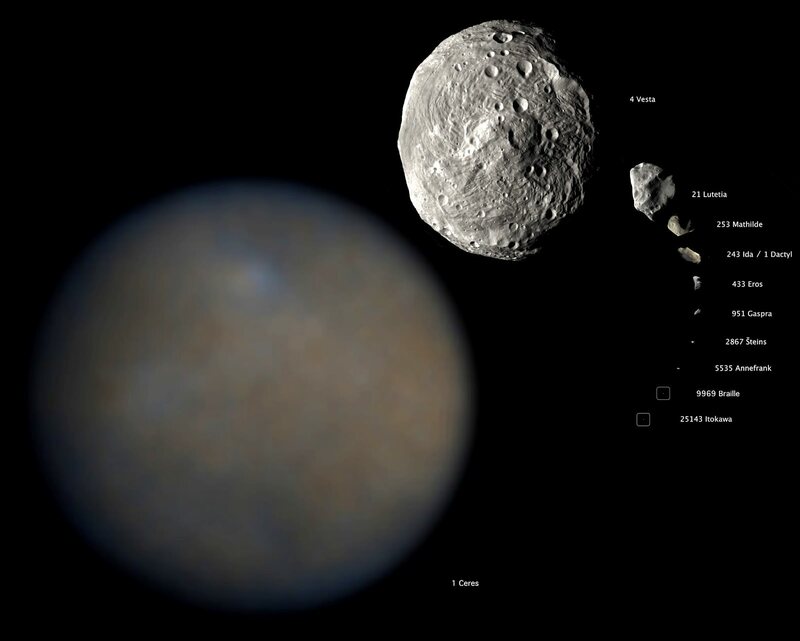 • Explore the Cosmos: Higher pledge levels provide students, astronomers and researchers with access to the ARKYD main optic for detailed observations of the cosmos, galaxies, asteroids and our Solar System. • Support Education Worldwide: At the highest levels, pledgers can offer the K-12 school, science center, university, or any interested group of their choice access to the ARKYD for use in interactive educational programming to strengthen STEM education worldwide. The full pledge list and ARKYD technical specifications can be found here. See all the levels at Planetary Resources’ Kickstarter Page.